Recommend written by mobile Took >1week to arrive. Delivered in good order by Qxpress. Work as described. works and connected with fitbit app. Strap is not authentic and size non standard. Ordered L but one of it is longer than the other. Delivery is fast. Good buy. Recieved this in about 2 weeks. It seems authentic asking to download the fitbit app first. The straps seem okay too. Delivery was delayed due to low stock of the selected colors. Overall items received in good condition but the OEM straps quality is poor. received in good condition so fast work well, good buy for the price. cheap and work perfectly fine! sync perfectly with the fitbit app! will recommend to buy! love it so far! Yes, well received. Managed to set up as retail packaging n no instruction list. Received 2 weeks later, watch condition is good. Hi.. anymore new stocks for Fitbit Versa? When will new stocks for Fitbit versa be here? Hi, can I check when are u restocking fitbit Versa black? Thanks. The purchase come with 2 straps right but why need top up when 2nd strap being selected? 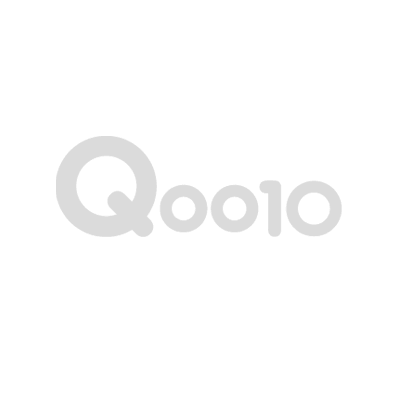 Any issue with the option in Q10. So the top up is for 3rd strap, the 2nd strap can't select color? Hi seller, today received the Fitbit Verse lite watch but I have difficulty to pair it with my IPhone X. I have try few times already but failed. Please advise what to do? 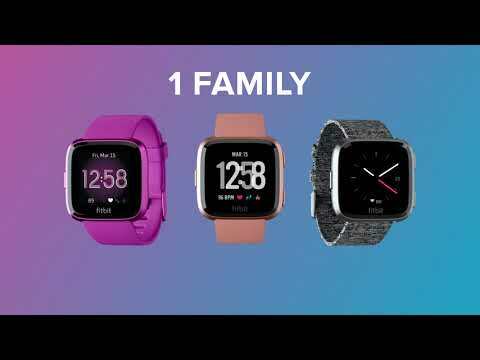 hi when will restock for fitbit versa rose gold? Hi. May i know when you will restock the fitbit versa rose gold?